My work is finally positioning itself in the abstract, something I have been working toward since the beginning of the MA. On this module, image contsruction is what finally allowed me to move in a direction that I am really enjoying and feel is my own. It allows me to “construct” or better still create an image that is more than just snapping the shutter at a decisive moment. I feel part of the image making process, much like painting, but without actually painting. 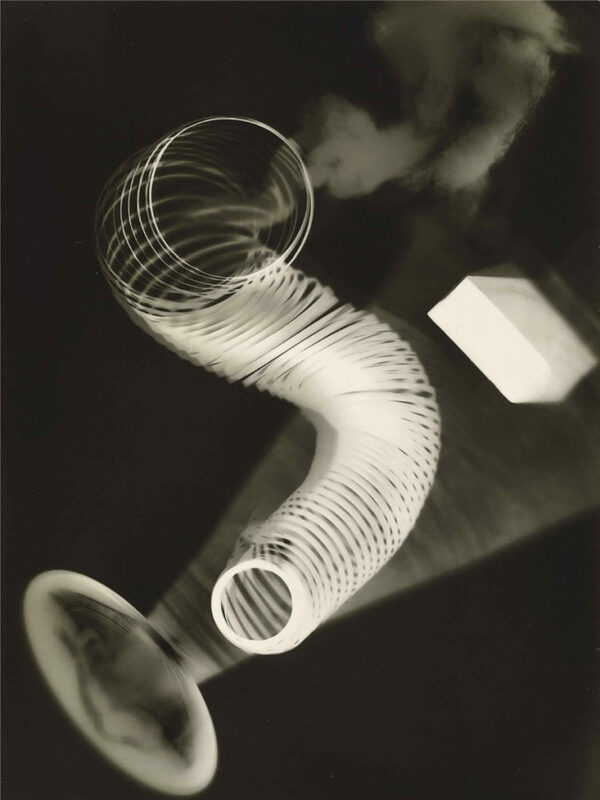 Looking at the work of Man Ray, Maholy Nagy, Barbera Kasten. led me to believe that more can be done in the image making process, but it was still not quite enough for me, I was looking for more than just placing glass or objects in front of the camera and playing with the light as it passes through the different mediums or casting shadows in from of images in a studio environment. Artists like Man Ray, a polymath of sorts, who made Ray-O-graphs, like the one below. “Untitled.” Also peeked my interest. He said: “I deliberately dodged all the rules, I mixed the most insane products together, I used film way past its use date, I committed heinous crimes against chemistry and photography, and you can’t see any of it”. I my own practice, I am also experimenting with mixing together all types of mediums. Film, digital, paint, pencil, paper and experimenting with Lightroom and Photoshop, so forcing the extremities in front of and behind the camera and bringing it altogether in a cohesive whole in the post process. I have also noticed that my work now contains no temporal or positional reference. They could be any place, anytime. I learned this from Daniel Gustav Cramer in his series Trilogy, where all historical and geographical references are removed. It is interesting to me to see by simply removing time and place from the cognitive process, it gives the reader something else to contemplate and to latch onto, in my work I would like my readers to lock in to their emotions ‘what does this image say to you?’ for them to develop trust in their own senses. When Sukula says: ‘The photograph, as it stands alone, presents merely the possibility of meaning.’ I wonder of he is taking into the account the audience. Man Ray painted, made art films and photographed. His Ray-O-Graphs interest me, however this process took the camera out of the equation, much like painting does. 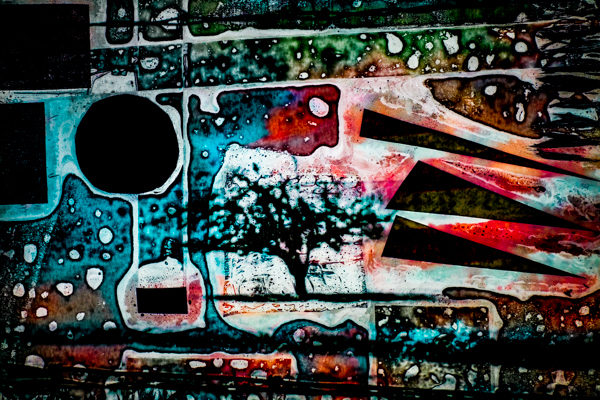 Even though I love both painting and photograms I am not interested in losing the machine. To me it’s part of the image making process, and if used correctly, can contribute to the image making process. In the work of Kasten and Nagy, the camera remains part of the image making process. In others words: no camera, no image. At present I am using 35mm, digital cropped and full sensor (Canon7D+5D) as well as 6×6/7 However, I am very interested in making large images eventually, like the works of Jeff Wall [a] and Andreas Gursky. 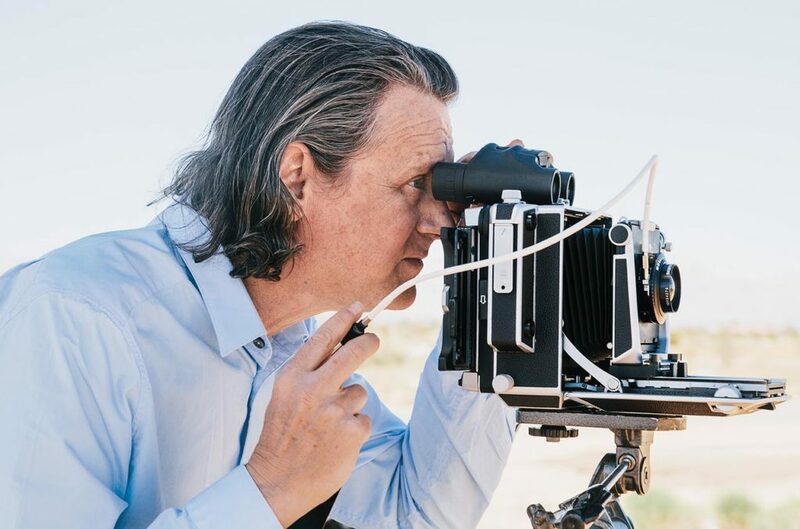 They both use large format cameras. Gursky a 5X7 and Wall a 4×5. [Fig.3] even though I am not using it in my image constructions at present, this is something I am considering and have two packed away for when the time comes. 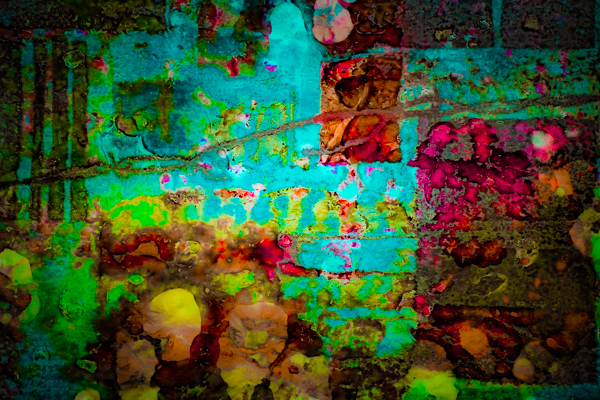 Wall describes his approach as: “cinematography” or “near-documentary,” [b] I like that and will appropriate it to some degree, describing my approach as: “photography that ‘approaches’ painting.” In this way, I create with two mediums distilled into one. A mini collective, albeit 2. I consider image making a spiritual act, always have, however, it was only about two years ago, that I was included into that ceremony. I ‘accidentally’ dropped my camera, caught it before hitting the ground and tripped the shutter. It produced an amazing ‘accidental’ image. From that day on, I looked at the machine in a whole new way, I let it do it’s thing and no longer fight it. What ever images it makes, I use and incorporate into the work. As I proceed with the MA, instead of working from an individual point of view, I have seen into the collective and tap into that. Within that grain, the gap between the approach and the absolute, the amount of work that can be produced is infinite. Fig. 1. Pierre Chemaly. (2019) Bright Land. Fig. 4. Pierre Chemaly. (2019) When Daylight Comes. [e] Kandinsky, Wassily. (1946). Concerning the Spirituality in Art. New York: Solomon R. Guggenheim Foundation. Krauss, Rosalind. “Notes on the Index: Seventies Art in America.” October, vol. 3, 1977, pp. 68–81. JSTOR, www.jstor.org/stable/778437.